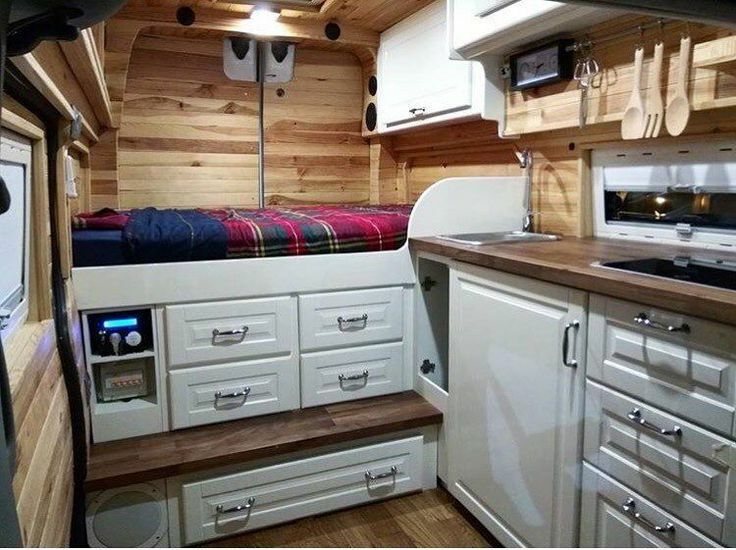 … to canned lighting and an electric stove! it’s all available for install at a fraction of the cost for traditional homes. In this case, less is really more. As you might have guessed, the #vanlife experience is spreading like wildfire! It’s created a close-knit, online community and attracted quite a fan following. … individuals are encouraged to reach for the stars and accomplish their own personal dreams. Climb the rocky Colorado mountains! Take in California’s stunning coastline or take that jet-ski for a quick spin. The idea is to live life in the moment.